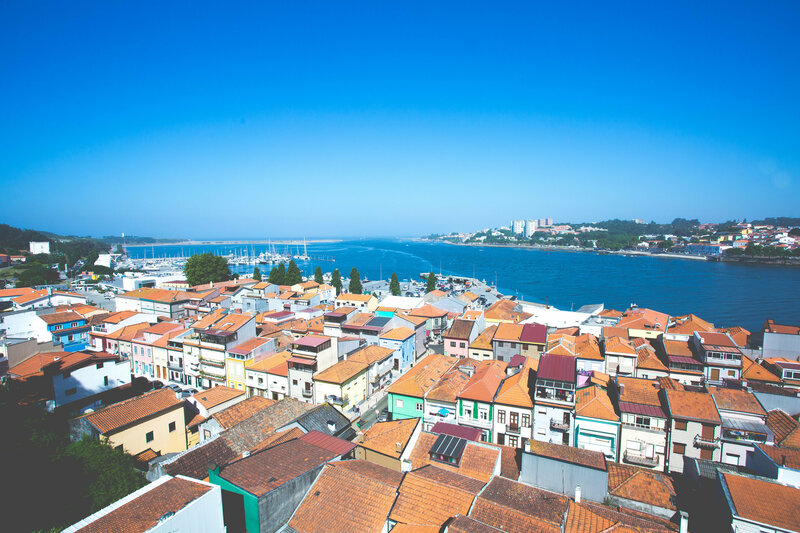 There is a world to discover on the other side of the river – the views, the wine cellars, the food and much more. Cross the D. Luíz I Bridge, people! Got a head for heights? 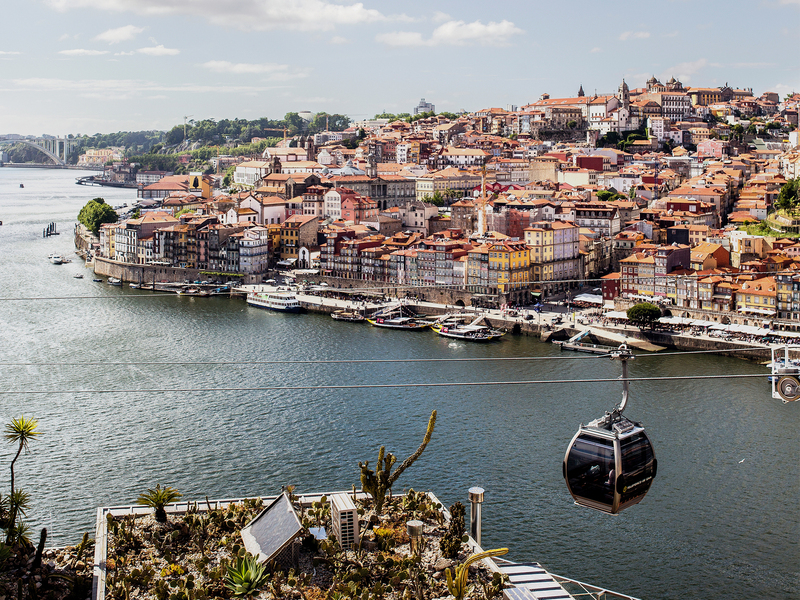 The cable car carries you up from the Cais de Gaia quayside to the Serra do Pilar hill. 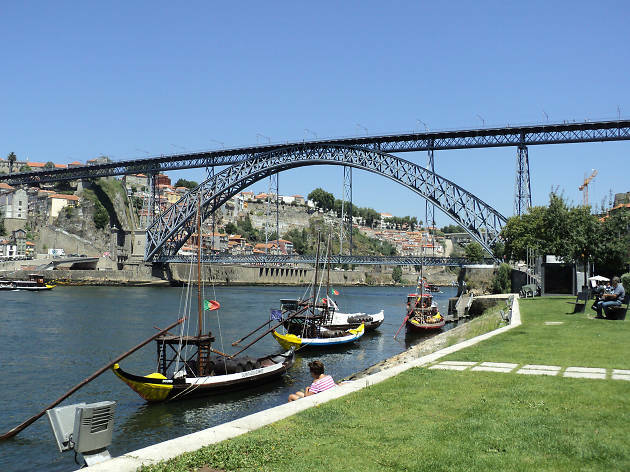 The five-minute trip affords a staggering view of the river, Porto old town, the port wine lodges of Gaia and the Luíz I bridge. Then you can simply walk back down hill like the whole terrain thing is no biggie. 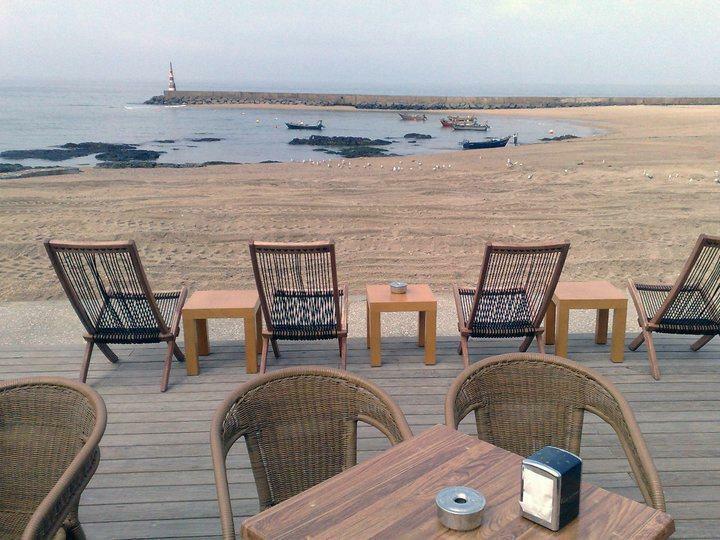 The fishing village of Afurada is Gaia’s Foz. 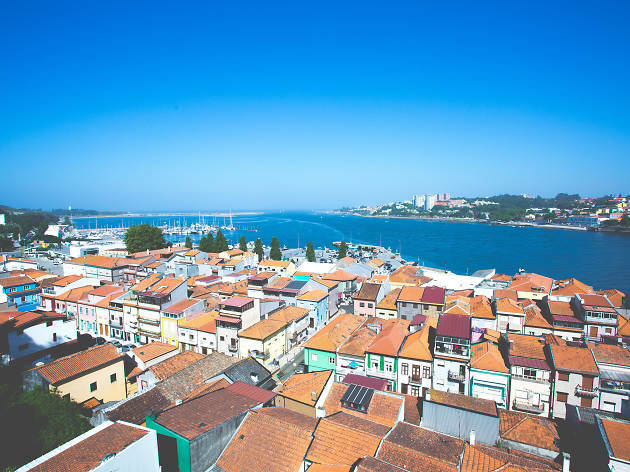 It has a marina with bars and restaurants, great little taverns for fresh fish, a local history museum (the Centro Interpretativo do Património Local da Afurada) and a Saturday market. Grab a bike and do Gaia’s whole cycle route. Over 35 hectares of green space comprising themed gardens – Oriental, succulents and aquatics, among others – a picnic area and a children’s playground. It’s perfect for a family day out. António Teixeira Lopes, one of Portugal’s greatest sculptors, lived and worked in this house until his death in 1942. 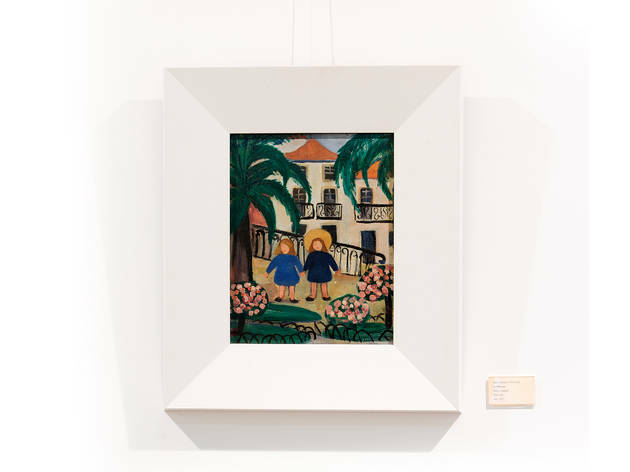 Today it houses many of his works, as well as ones by sculptor Diogo de Macedo and other Portuguese and foreign artists such as Amadeo Souza Cardoso, José Malhoa, Gustave Doré and Victor Brecheret. 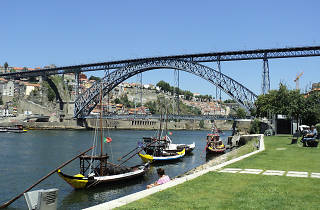 Offline has one of the best pregos em pão (steak sandwiches) in the whole of Porto. 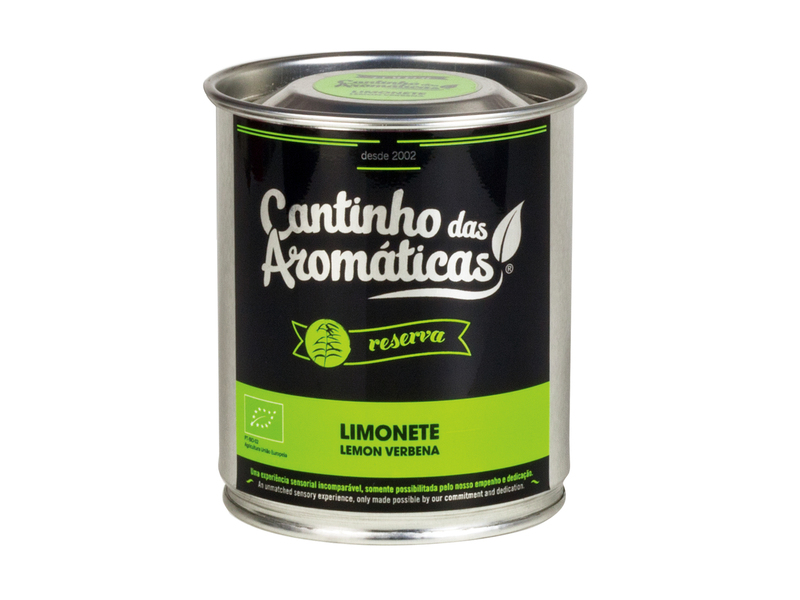 The meat comes from Lafões, an area of central Portugal known for its beef, and it’s so tender it all but falls apart. 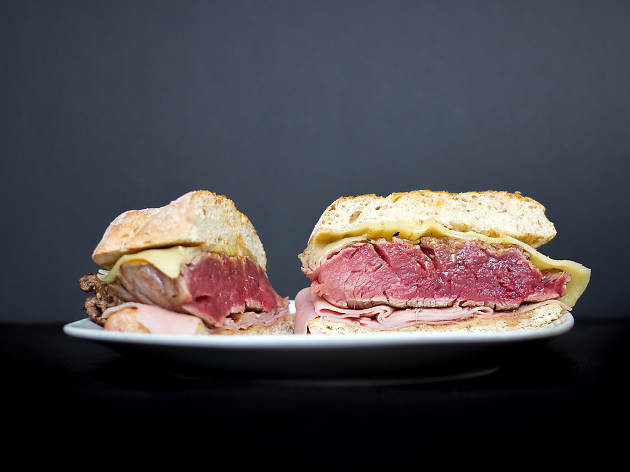 It comes in a toasted mixed-grain bun with cheese, ham, mustard and a spicy sauce. Trust us, it’s the bomb. If you’re a minted type, have won the lottery, or have a redundancy settlement burning a hole in your pocket, stay at The Yeatman. Everyone else, at least drop by this luxury hotel for a coffee on the terrace and (yet another) magnificent view. 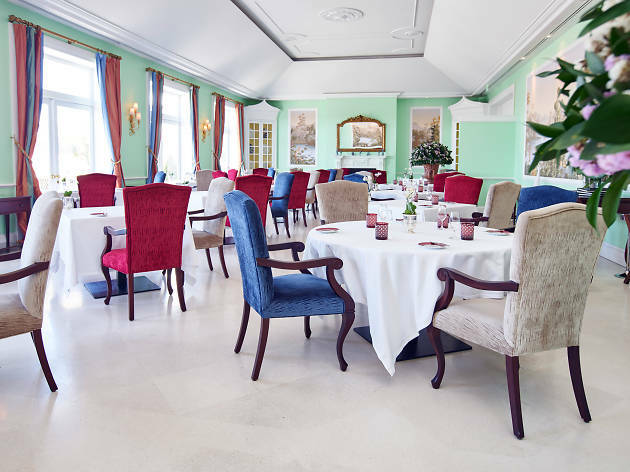 If you can stretch to it, dine at the restaurant overseen by local chef Ricardo Costa, which has two Michelin stars, and is really quite something. 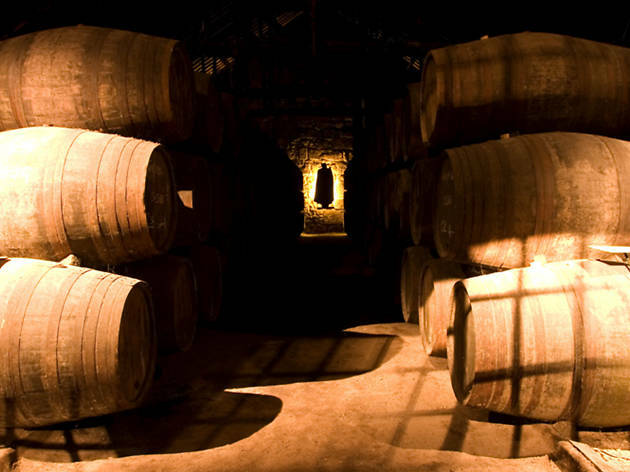 You can’t visit Porto without a visit to a Port cellar. Sandeman (the sinister bloke in the black cape and saucy hat) is a good option. The guided tour here includes the cellars and ends with a tasting of two wines. Port in the afternoon? Of course. 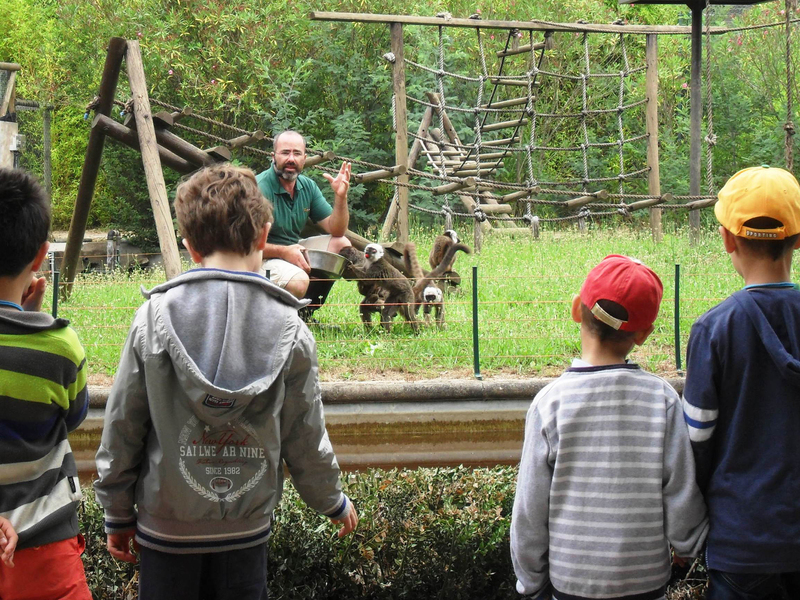 Giraffes, rhinos, zebras, crocodiles, parrots and much, much more await you at this zoo in Avintes, a 15-minute drive from downtown Gaia. Don’t miss feeding time with the Asian lions and the penguins (the two are not – happily – connected), and see shows featuring savage birds of prey savaging things. More than 150 varieties of herbs are cultivated organically in these gardens, which cover more than two hectares and are free to visit. The final product comes in the form of infusions, tisanes and condiments, and can be bought on site to introduce a note of aromatic joy to your life. The most renowned mojitos in Gaia (and perhaps all Porto) are at Chez Maurice, right next to Praia da Aguda beach. Try the original or another member the family: the Namorada (‘girlfriend’), made with strawberry; the Prima (‘cousin’), made with passion fruit; or the alcohol-free Baby, which also features – brace yourself – marshmallows. Or get all sentimental and have one of each.